Our online identity and brand reflect our institutional values. How that is communicated represents the University of Guelph. Everything we communicate – the words we choose in an email, the images on our home page, content in our posts and the tone in which they are communicated – reinforces our brand. Social media continues to enhance the way we communicate, both as an institution and as individuals. It allows us to create a dynamic digital presence for the University of Guelph, and build valuable relationships with the public, university community and our stakeholders. 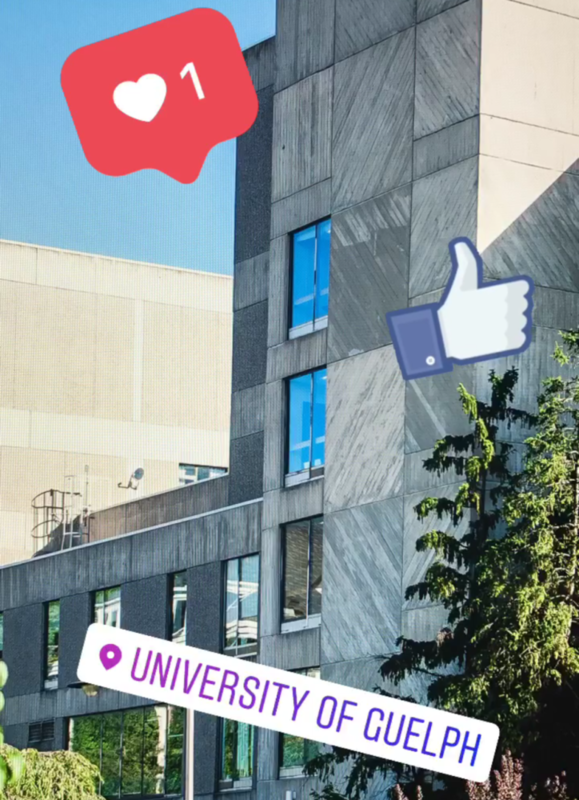 The University of Guelph supports the use of social media for institutional purposes by employees to achieve the benefits of information-sharing, making connections and brand amplification. Our presence online can have a significant impact on organizational and professional reputations. It is strongly encouraged that university sites, social media accounts and posts are well managed and maintained. These guidelines are intended to help make all of your social media communication easier to create, adhere to brand guidelines, more impactful, and most importantly, recognizable as the University of Guelph.